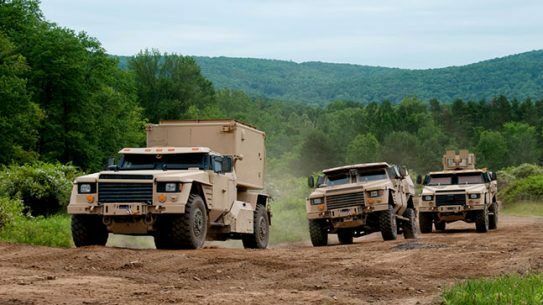 BAE moving military operations to from Ohio to Texas, 160 workers affected. 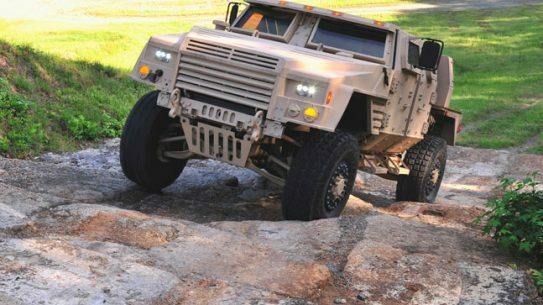 Army seeks to replace combat vehicles, but it won’t be easy. 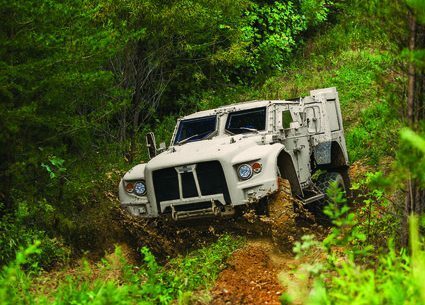 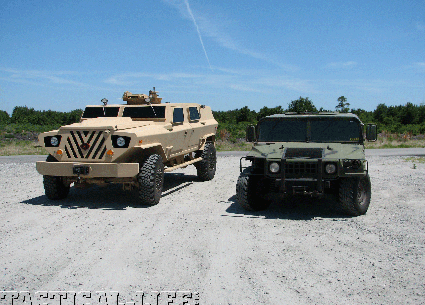 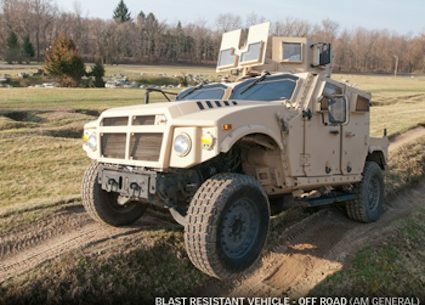 AM General unveils JLTV candidate: Blast-Resistant Vehicle-Off Road (BRV-O). 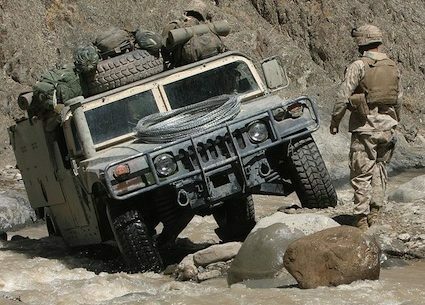 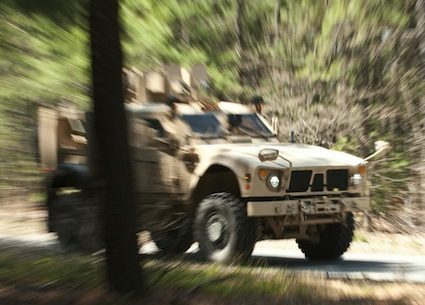 Army cancels Humvee upgrade program — shifts money to JLTV. 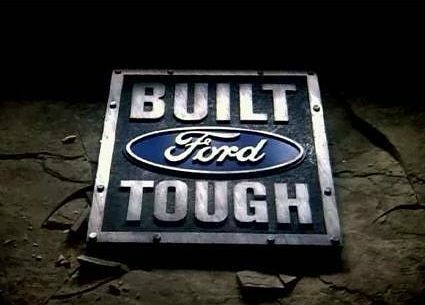 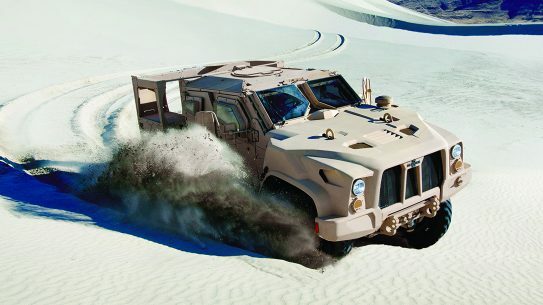 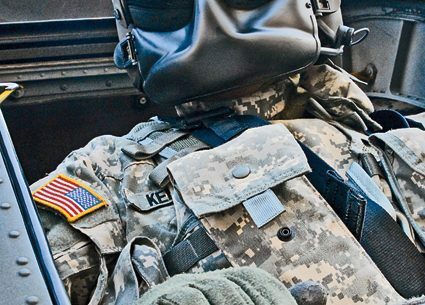 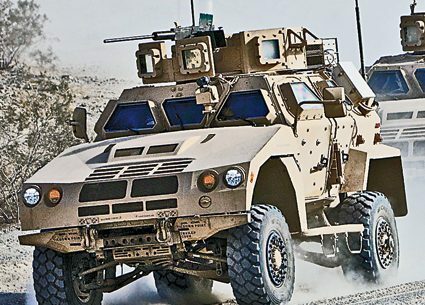 Ford Motor Company to challenge defense contractors with their own blast-proof Humvee JLTV. 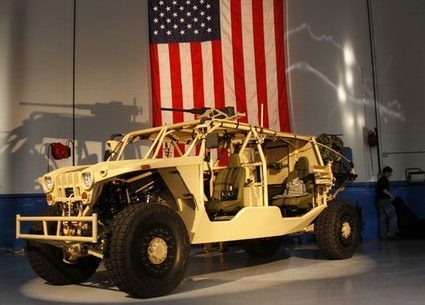 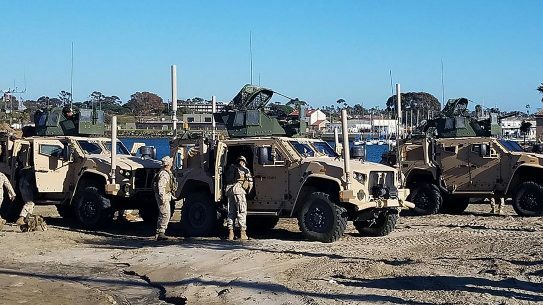 Marines may delay JLTV program to late 2020s (video). 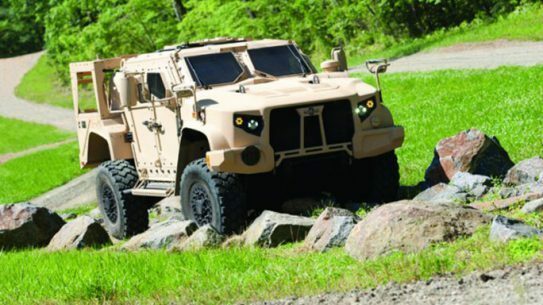 “We are done with the Humvee,” says Army Secretary John McHugh; all JLTV options open. 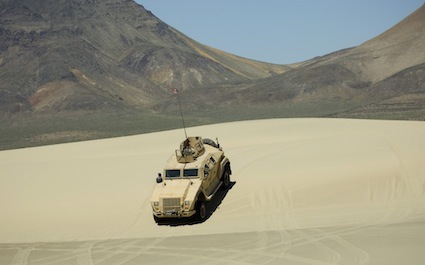 Army needs JLTV — Humvees are maxed out says Gen. Lennox.